Due to some back pain issues, I had to give up on the normal plan of riding my Thruxton to the 2015 running of the AMA Pro Flat Track race called the Indy Mile. 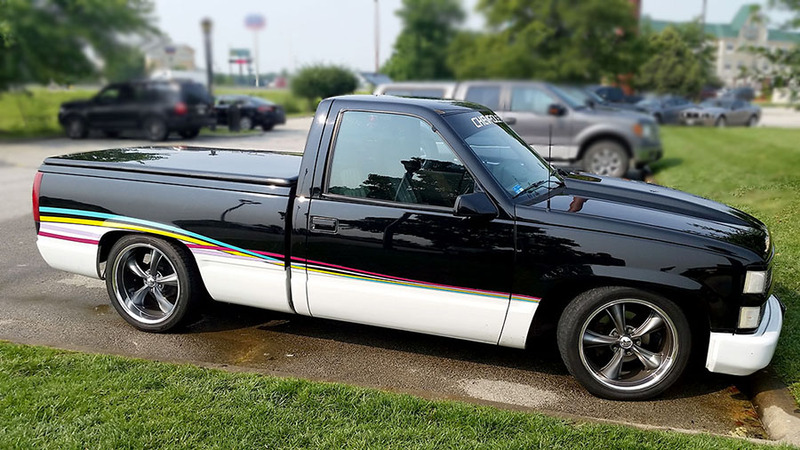 Instead, I drove my new/old 1993 Chevrolet Indy Pace pickup truck to the event (ironic). Here is a short 3 min. GoPro movie I made of me driving from Chicago and arriving at the Indiana State Fairgrounds for the event. Personal thanks to Family Events and VETMotorsports for allowing me to participate in the event as an official “media” person. You can view the results of my day of reporting work at the Bonneville Performance website.